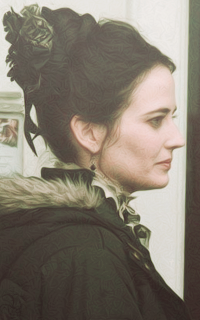 Eva Green (Vanessa Ives). . Wallpaper and background images in the penny dreadful club tagged: photo penny dreadful eva green vanessa ives josh hartnett ethan helen mccrory madame kali billie piper brona croft.